Prince Diabaté hails from a prominent Malinké family from Guinea, West Africa. He learned his art from his father, Djéli Sory Diabaté. Breaking with tradition his father also taught Prince’s mother, Djéli Sira Cissoko, to play kora and the young boy became an exceptionally early starter by accompanying his parents to their concerts throughout West Africa. In 1986 he met the singer, Amara Sanoh, and the two started to perform together. 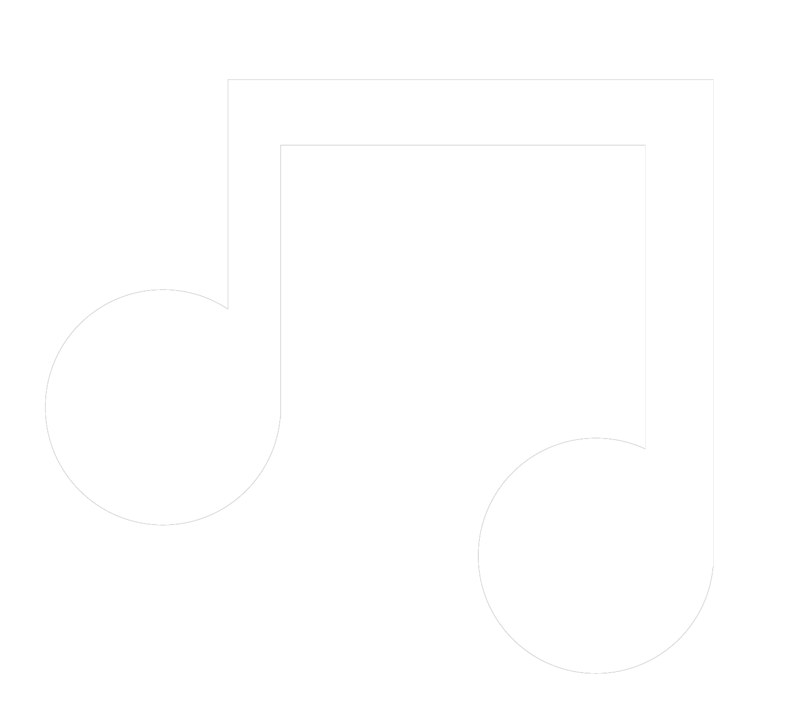 In 1990 they won the “Découvertes” Award sponsored by Radio France Internationale. After 12 successful years on the international festival circuit touring in Africa, Europe, Canada & the USA, the duo disbanded and Prince Diabaté settled in Los Angeles. 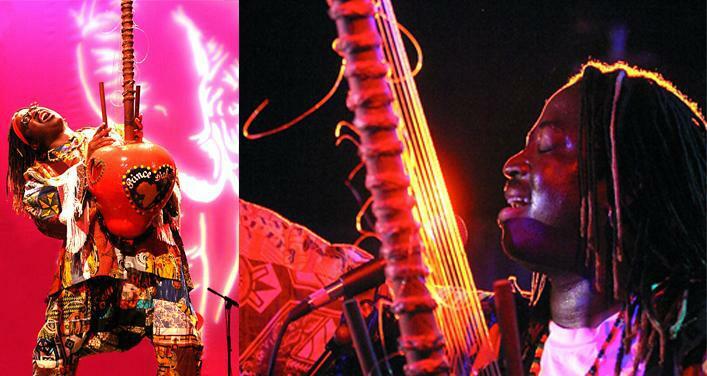 Considered to be one of the leading kora players of his generation, Prince Diabaté brings not only total mastery over his ancestral tradition, but a commitment to renew it through fresh ideas and exchanges with musicians from other cultures. His years in the USA produced collaborations with artists and ensembles as diverse as The New Mexico Symphony Orchestra; Adam del Monte (Flamenco); Hassan Hakmoun (Gnawa) Rahat Ali Khan (Qawali); Paul Livingstone (sitar) and Ozomatli (Latin Rock.) The musically adventurous griot has incorporated reggae, rap and blues into his repertoire, occasionally punctuated by the funky use of the wah-wah pedal. He has now adapted the music of the Wassolou, which he plays self-taught on the kamelen n’goni. The result is entirely his own creation: a fresh, powerful brand of twenty-first century Manden music, which remains strongly rooted in traditional codes and references. These days Prince Diabaté divides his time between France, Guinea and the USA where he maintains an active schedule as a lecturer on aspects of Mandinka music and teaches kora privately. In 2013 the foundation stone for the future Prince Diabaté Academy of Music® was officially laid in Guinea. This new academy, the first privately-funded establishment of its kind in the country, is the result of Prince Diabaté’s desire to create an international music school, specializing in stringed instruments and traditional flute. Thanks to the encouragement and generosity of government ministers and private patrons, construction is now underway.